Home Internet Story of the day 6 Beautiful HR Questions: Think out of the Box. 6 Beautiful HR Questions: Think out of the Box. Question 1: "What will you do if I run away with your sister?" Question 2: Interviewer (to a student girl candidate) - What if one morning you woke up & found that you were pregnant ? 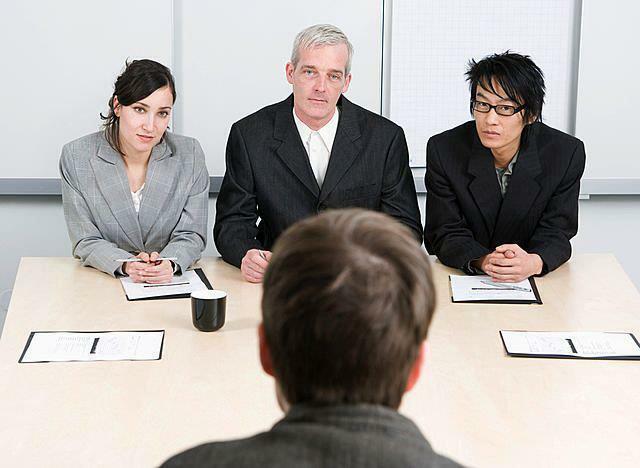 Question 3: Interviewer: He ordered a cup of coffee for the candidate. Coffee arrived and was kept before the candidate, then he asked "What is before you?" Answer: The question was "What is before you U? (-alphabet). Reply was "TEA" T (- alphabet). Question 4: Where Lord Rama would have celebrated his "First Diwali"? Question 6: The interviewer asked the candidate "This is your last question of the interview. Please tell me the exact position of the center of this table where u have kept your files." And hence, he was selected as because of his quick-wittiness. This is what Interviewer expects from the Interviewee.....!! If You Like this plz Do Share...! !